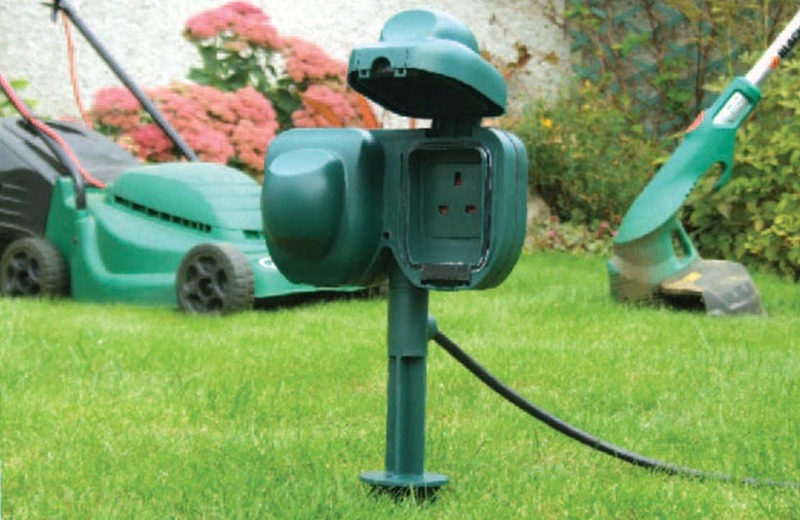 Our PowerSpike Duo with 10m cable is designed to help you get the necessary extensions to gain comfort in your garden. If you have just bought a new heater and you do not have a power source near or you just need a Powerspike for your garden. Feel free to explore our products as we have proved ourselves to provide you with the best quality known to UK. Hiring the Powerspike costs £5 (excl. VAT) in addition to the price of renting out the heaters.